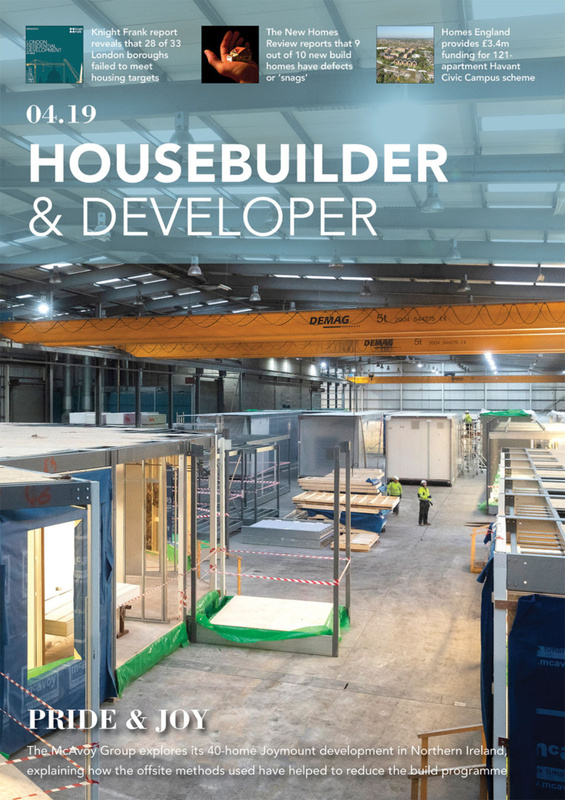 Leading British ventilation manufacturer Vent-Axia is delighted to announce that it has donated ventilation equipment to the innovative Waste House project, which is launched today, Tuesday 10 June 2014, in an opening ceremony held at Brighton University. 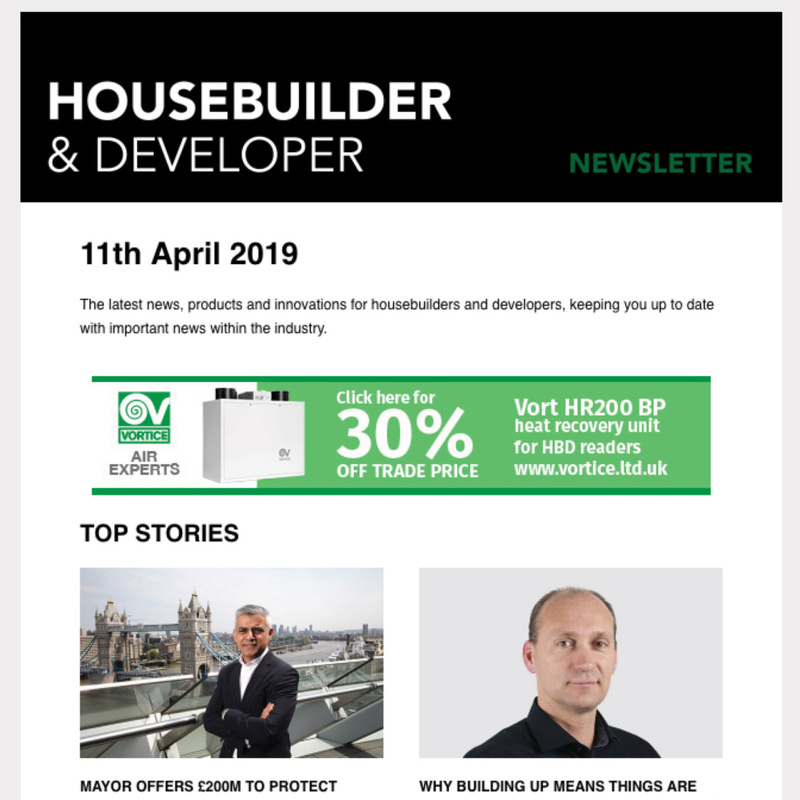 The Crawley-based firm was thrilled to supply a Sentinel Kinetic Plus Mechanical Ventilation with Heat Recovery (MVHR) unit to Britain’s first house made almost entirely from thrown-away rubbish. 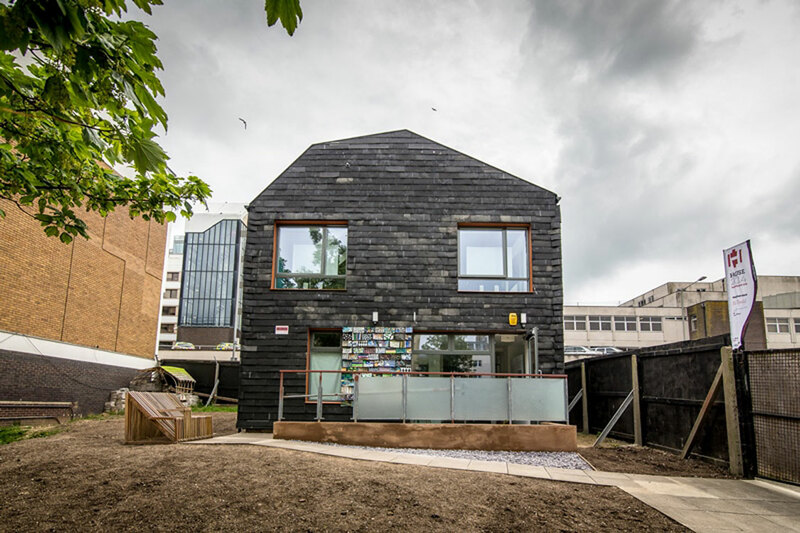 Located in the grounds of the University of Brighton, approximately 85% of the building is made from discarded materials enabling the Waste House to achieve a negative carbon footprint. In addition, the Waste House leads the way in efficiency as one of the first buildings in the UK to gain an ‘A’ rated Energy Performance Certificate. 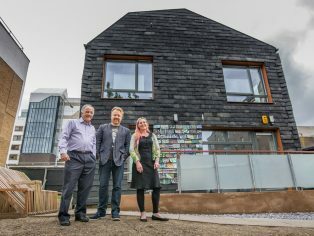 Designed by University of Brighton lecturer and architect at BBM, Duncan Baker-Brown and built by main contractor Mears Group, the Waste House has vast local support including collaboration with the University of Brighton, the recycling organisation Freegle, Brighton and Hove City Council and City College. 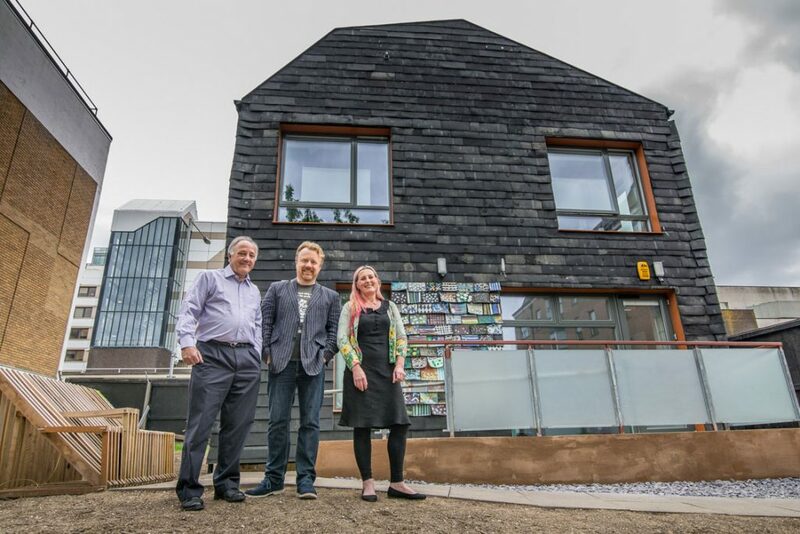 An exemplum of sustainable design and zero carbon living the Waste House is made from ‘rubbish’ and discarded building materials. The cavity walls are packed with materials otherwise destined for landfill – denim, VHS tapes, audio cassettes, floppy discs, remnant wallpaper, carpet tiles etc. Meanwhile, Gatwick Airport donated over 20,000 used toothbrushes provided in Business and First Class, now packed into the Waste House wall cavities. As the structure is highly-insulated and airtight, a MVHR system was specified to provide ventilation and heating. Vent-Axia therefore donated a Sentinel Kinetic Plus and in the true spirit of the project, it is an ex-test model. 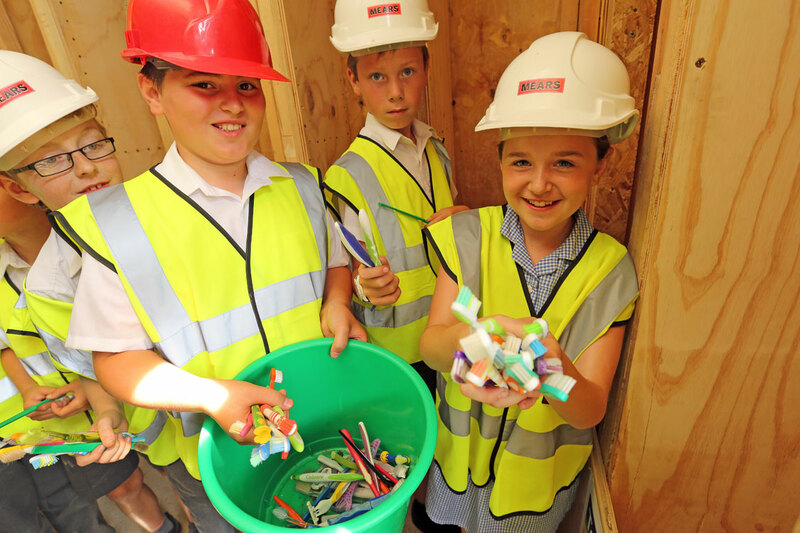 Students, apprentices, local builders and school children have all been involved with the making of the Waste House, with the ambition to train students and apprentices around emerging green industries. Similar in size to a detached house the Waste House will function as Brighton University’s sustainability learning centre. Manufactured in the UK, Vent-Axia’s Lo-Carbon Sentinel Kinetic Plus MVHR offers a whole house heat recovery system combining supply and extract ventilation in one unit. Warm, moist air is extracted from ‘wet’ rooms through ducting and passed through the heat exchanger before being exhausted outside. Fresh incoming air is preheated via the integral heat exchanger which recovers up to 92% of heat energy that would otherwise be wasted. The unit’s energy saving Vent-Axia DC motors further improve efficiency and carbon reductions.